Would you know how to handle a case of sexual harassment if it happened to you? Training your staff is critical in order to maintain a safe, hostile-free work environment. 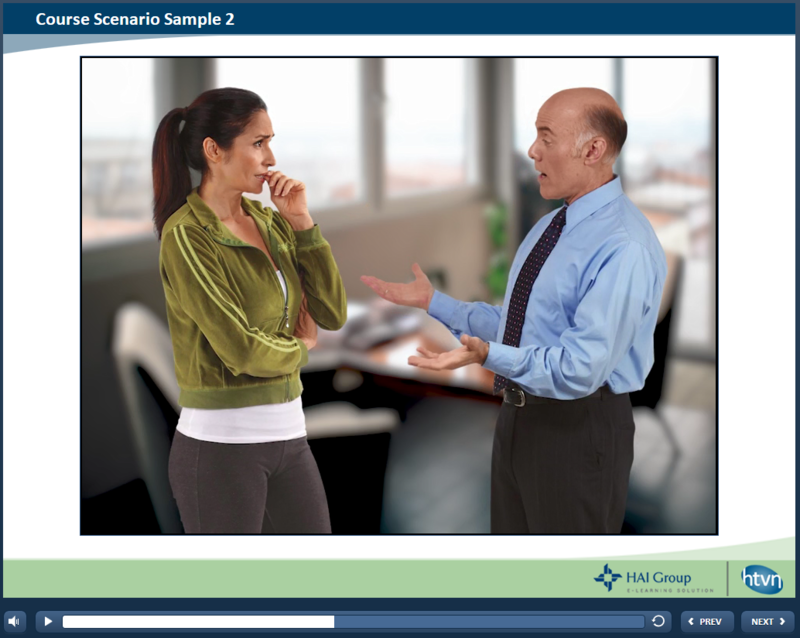 Enroll in our all new Sexual Harassment: Education and Prevention course, featuring real-world simulated scenarios to test your knowledge. Check out our bonus scenario below to give you a sample of the material you will see in this course. The following scenario represents a Section 8 Administrator discussing how a resident can receive preferential treatment and get moved to a better location. Need to train your entire staff? Take advantage of our bulk purchase discounts – click here to learn more.